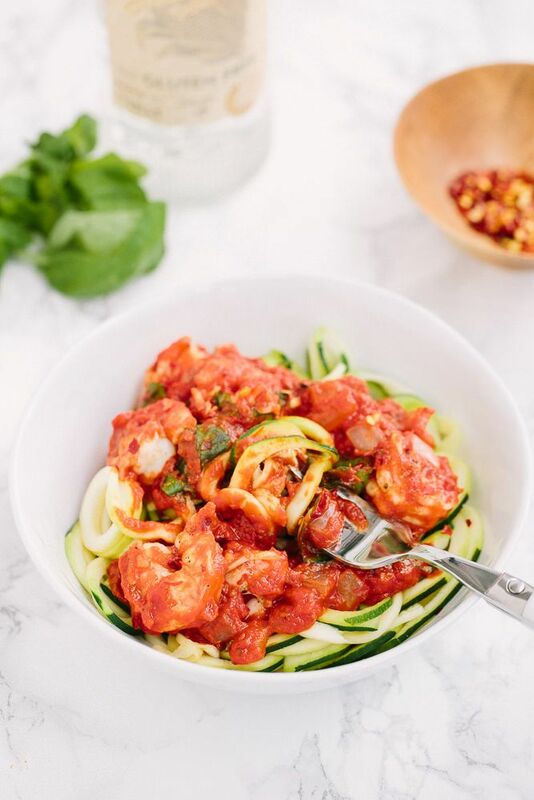 Zucchini Noodles (Zoodles) and Meatballs are a simple and easy Whole30 weeknight meal for folks who want a healthier version of traditional spaghetti and meatballs! 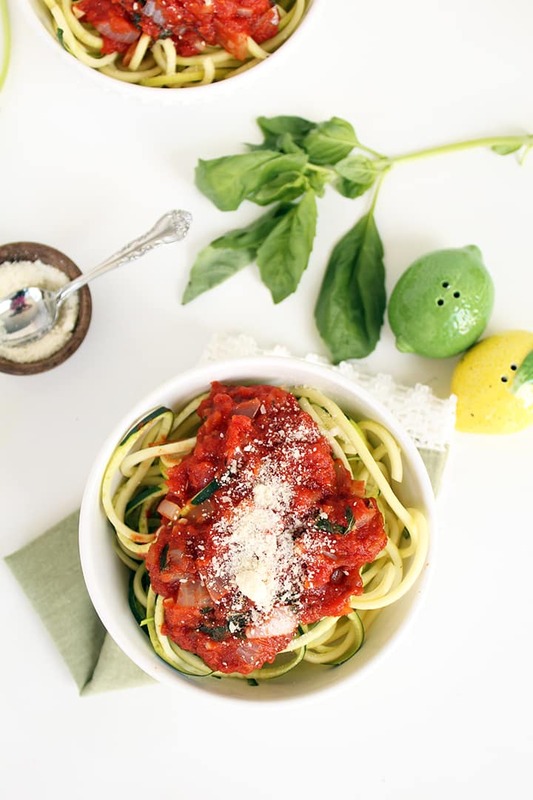 Don�t cook the noodles in the same pot as you are cooking the sauce, because that is too much heat and again this will draw out lots of moisture from the zucchini, leaving you with both soggy zoodles & watery sauce. 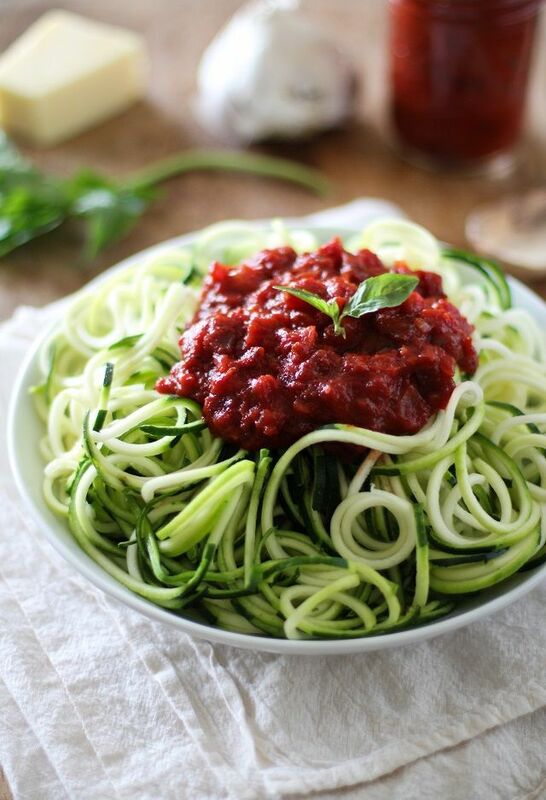 A creamy dairy-free sauce combined with tender zucchini noodles makes a healthy lunch or light dinner. Add some cooked chicken or shrimp for something more filling. Add some cooked chicken or shrimp for something more filling.